SCOTTSDALE, AZ, May 14, 2018 /24-7PressRelease/ — Nextiva, a leading unified communications company, announced today the official launch of NextOS, an all-in-one communication software that harnesses the power of Artificial Intelligence and Machine Learning for its three new products. Built on Nextiva’s strength in voice technology, the new platform provides businesses with a complete view of their customers across all communication channels, thereby presenting a product never before seen on the market. More than 50 percent of employees say they’d consider leaving their jobs due to a fragmented communication overload, and 63 percent say they’re unable to reach weekly goals due to these challenges. * Such overload often materializes with the need to use more than a dozen applications to keep track of customer communications. To address these issues, all of the products on the NextOS platform work closely together through a common user interface. In addition to Nextiva’s current communications offerings, Nextiva now offers Nextiva Service CRM, Nextiva Chat, and Nextiva Surveys, all powered by the NextOS platform. •	Nextiva Service CRM: Improve customer and employee communications in one product. Customers can contact your business through chat, email, or phone, and you can manage it all in one screen with automatically created cases. 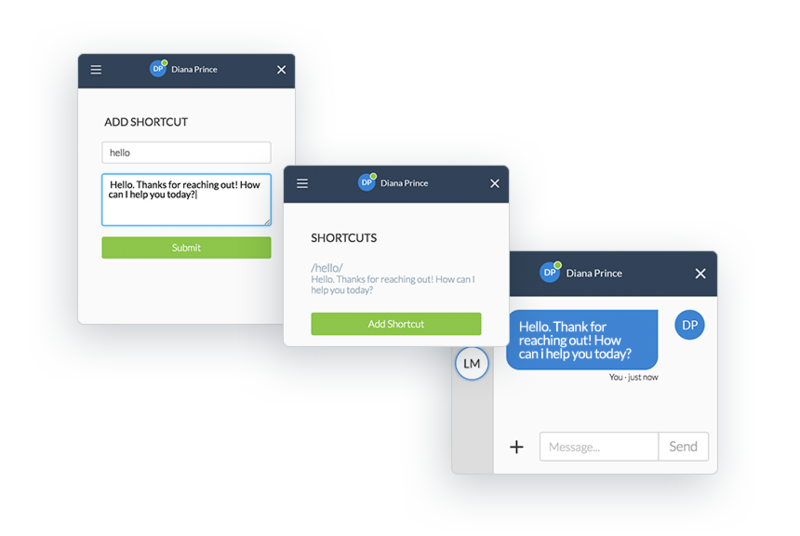 •	Nextiva Chat: Connect with your website visitors in real time with Nextiva Chat. Help customers faster and exceed expectations to deliver a better experience. •	Nextiva Surveys: With multiple options for customization, Nextiva Surveys is the only tool you need to collect information from your customers, prospects, and teams. Perhaps the most powerful part of NextOS is the use of Artificial Intelligence to help businesses automate workflows to save time and effortlessly gain insights from their data. 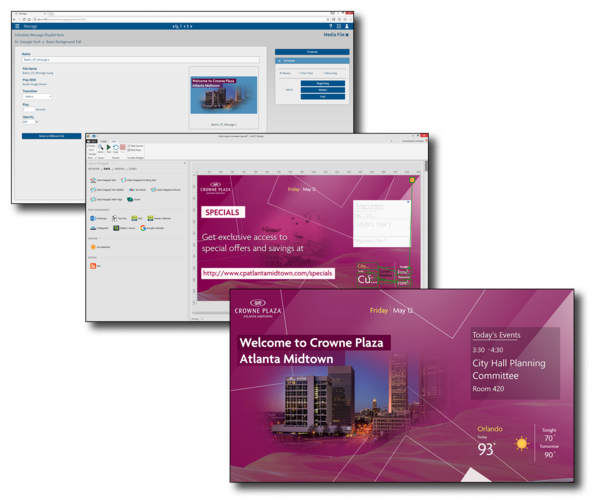 The products utilize NextIQ (Artificial Intelligence and Machine Learning, plus Nextiva’s patented SmartTopics and experience scoring) and NextStep (a customizable, visual rules engine) to empower companies with a more comprehensive view of their customers than tools like the Net Promoter Score provide, along with highly targeted workflow automations. The launch of NextOS and its components marks a pivotal shift for Nextiva as the company transitions its offerings from phone service-centric solutions to a unified suite of products that enables businesses to provide an improved customer experience. Today, Nextiva is celebrating its 10th anniversary of acquiring its first customer. The company now serves over 150,000 customers – from small to midsize businesses and large enterprises.